Ever being frustrated when you planning to go out and you can't find your key? 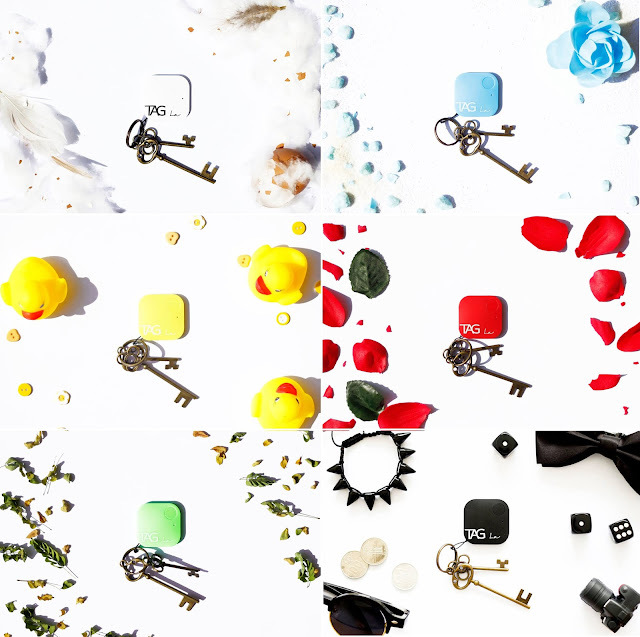 Or are you a forgetful person who always forget where you place your key, pendrive or even your wallet? Now, there is a device to solve your problem. 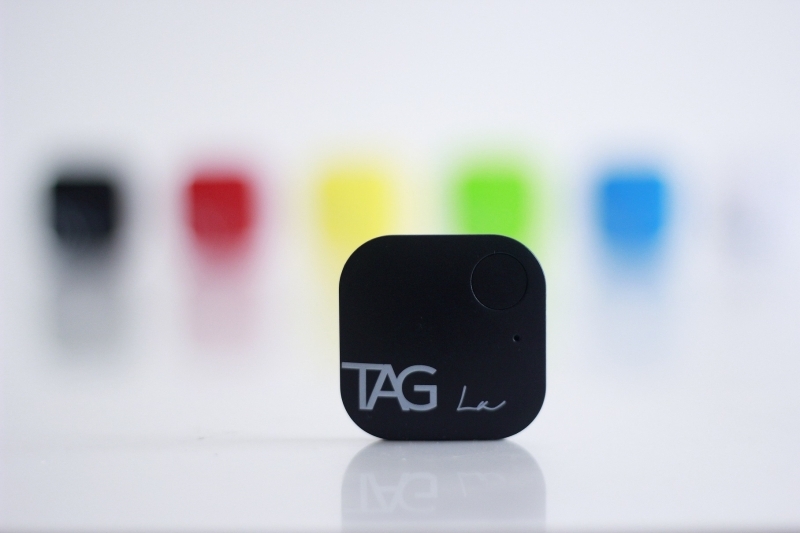 A Malaysian-born company with a passion for interactive technology and developing convenient gadgets for everyday life, released a revolutionary solution to finding missing items: TAG La™, a bluetooth device that helps you to find anything, at anytime and any places. 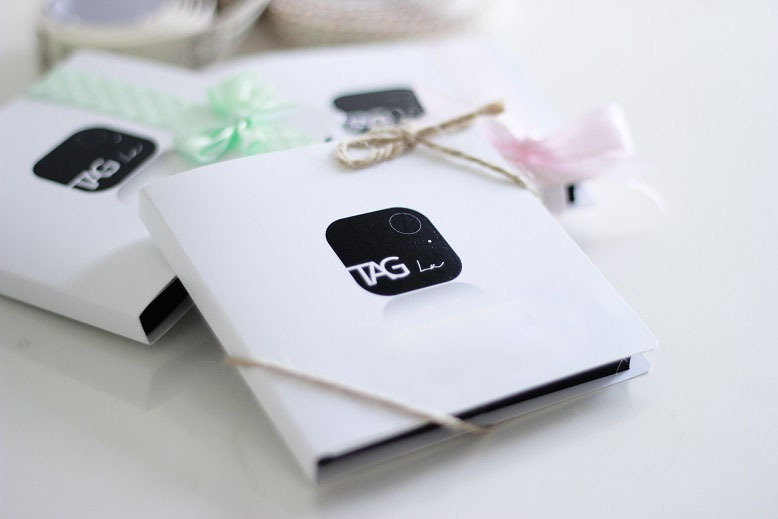 With TAG La™, you will never lose anything. What can TAG La™ do? and you are worry free. it will play a loud tune until you find it. 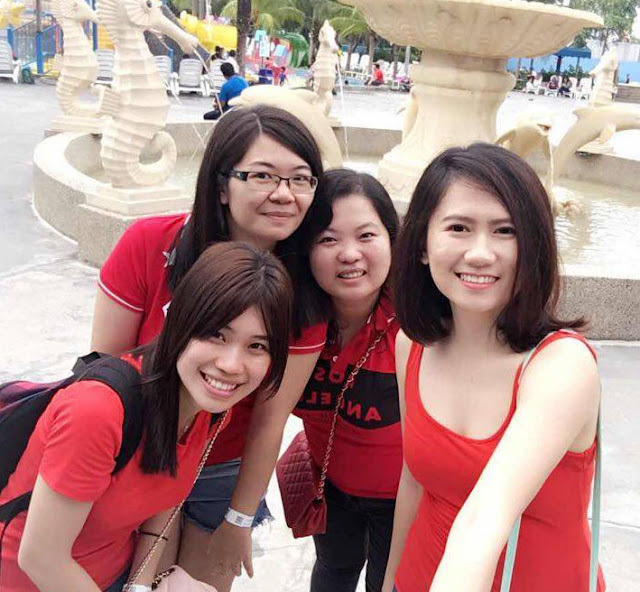 Press any one of your TAG La to make your lost phone ring. Even if it's on silent mode. TAG La will only cost you RM59.90 now.